With 95 miles of pristine coastline, the Isle of Man is never at a loss for spectacular views. 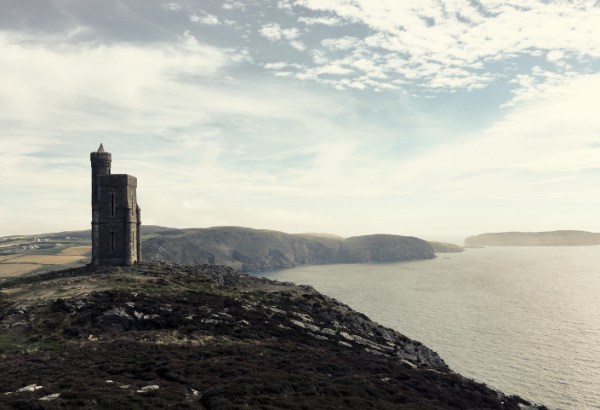 Come and discover the Isle of Man, and play in the backdrop of pure beauty. 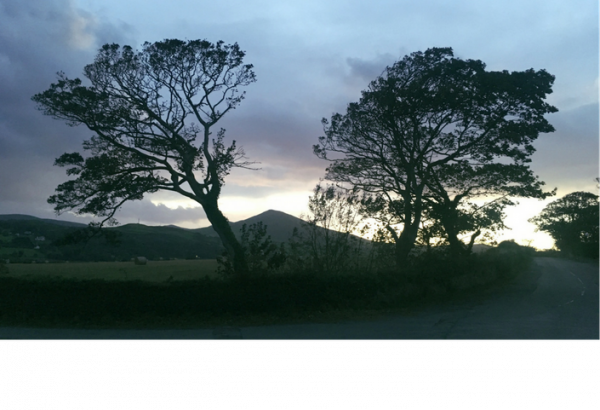 The Manx countryside is #gorgeous and if you are looking for some places to artistically photograph landscape or just snap for your Instagram story, we’ve got you covered. 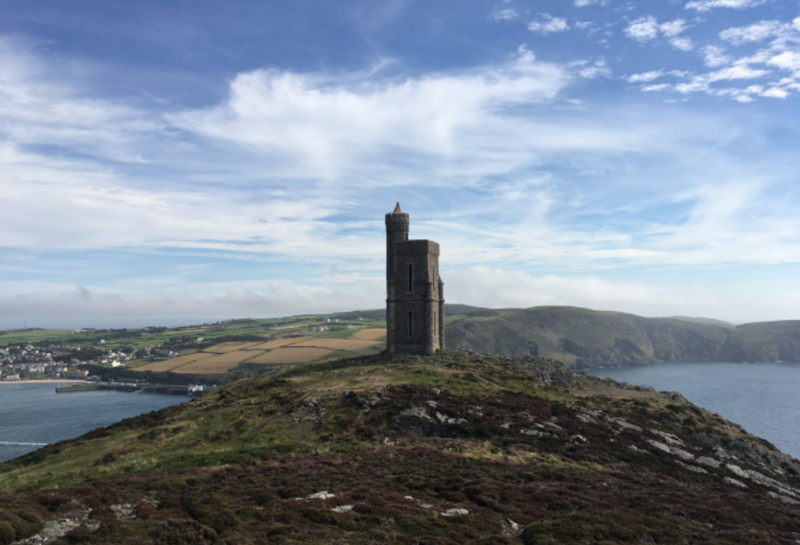 With 95 miles of pristine coastline, the Isle of Man is never at a loss for spectacular views. 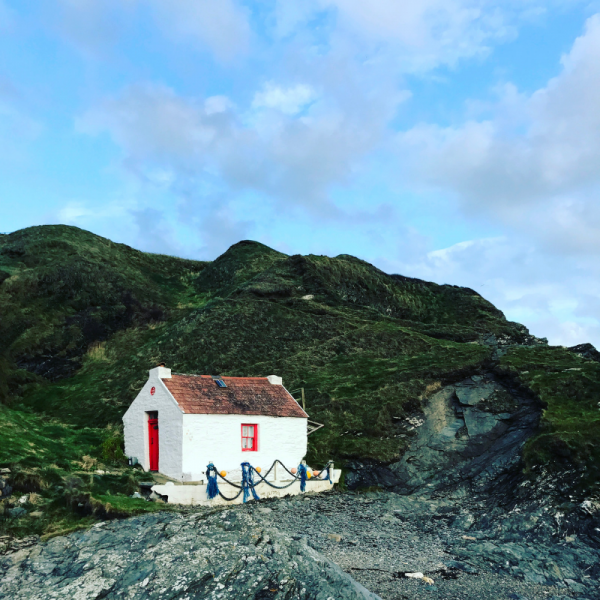 No Manx location list would be complete without Bradda Head; it is arguably the most beautiful place on earth (we might be a little bit biased…). To get this shot, you need to hike up there along part of the Raad Ny Follian (a 100-mile coastal hike) towards Milner’s Tower. Do NOT let the hike deter you! This section is not that strenuous- and nowhere near that long, we even did it with a coffee in hand! Pro Tip: Bring your pup along. This is a great trail for your four legged friends and (in our humbled opinion) pics are better with dogs. 2. The Sound, staring at the Calf of Man. 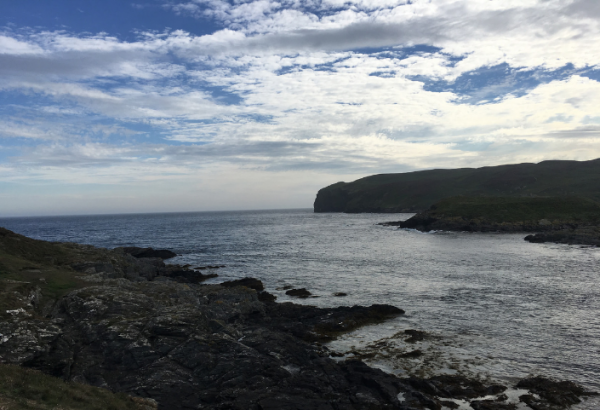 Drive down to the south of the island, past the pastoral village of Cregneash and you will find yourself staring out to the Calf of Man. 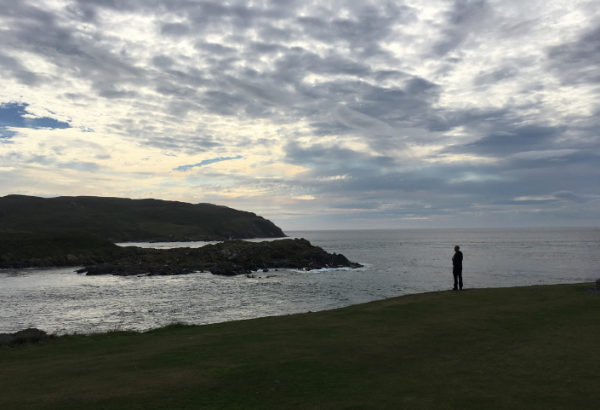 The Calf of Man is not named after the lower leg, but is derived from the Old Norse word, ‘kalfr’ which literally means ‘a small island next to a bigger one’. Separated by the Calf Sound, the Calf of Man is now a bird sanctuary with only two seasonal inhabitants. Between the Isle of Man and the Calf of Man are the rocks, Kitterland. If you look closely at these jagged edges you’ll get glimpses of seals sunbathing and playing. Pro Tip: Stop for lunch at the Sound Café. No sense in starving for great pictures! 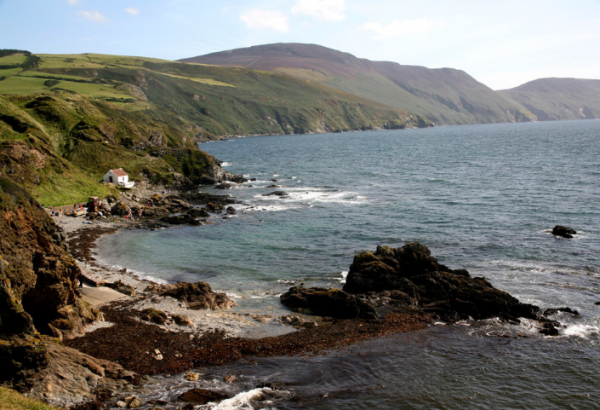 All the way on the west coast of the Isle of Man is Niarbyl, a quiet bay with rolling lush hills. 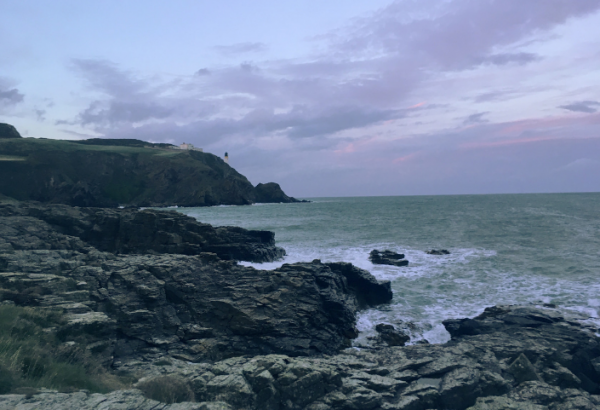 A perfect romantic spot for sunsets, Niarbyl is one of the best locations for spotting basking sharks and all sorts of wildlife. Take the trip up the Coastal path to capture amazing views of coast and foliage in any season. Pro Tip: Head out during the summer months with a zoom lens to try and catch a basking shark in all its glory. Shrouded in a cloak of fantasy, the Ballaglass Glen is guarded by a wizard, carved beautifully out of an old tree marking the trail entrance. 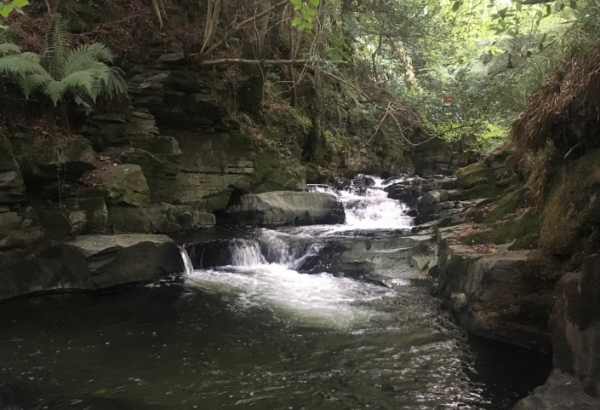 The entire glen is bathed in a light softened by overhung trees and bounced off a clear babbling brook. The air is crystal and the soft sound of the running water engulfs all your senses. Pro Tip: Wear wellies! Some great photos can be taken if you wade into the river. 5. 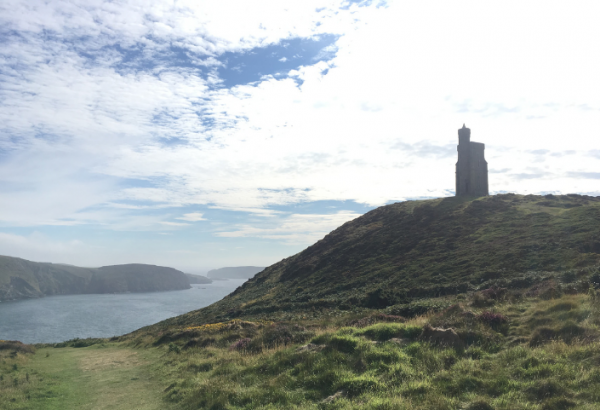 And finally, carved by the wisps and will of the mighty Irish Sea, is the hike to Maughold Head. This is section 11 of the Raad Ny Follian and skirts you around the eastern most coast of the island towards the Maughold Lighthouse. The trip out here is exciting, albeit a bit windy! Walking along the coasts, there are infinite opportunities for great pictures. Pro Tip: Visit at sunset- you’ll get a great range of colours from the oranges over the mountain and the still blue out towards the ocean! The striking thing about this list is that it’s just the tip of the iceberg; there are so, so many gorgeous spots. Because 40% of the island remains uninhabited, these images are not obstructed in ANY way- which always makes for a better snap.